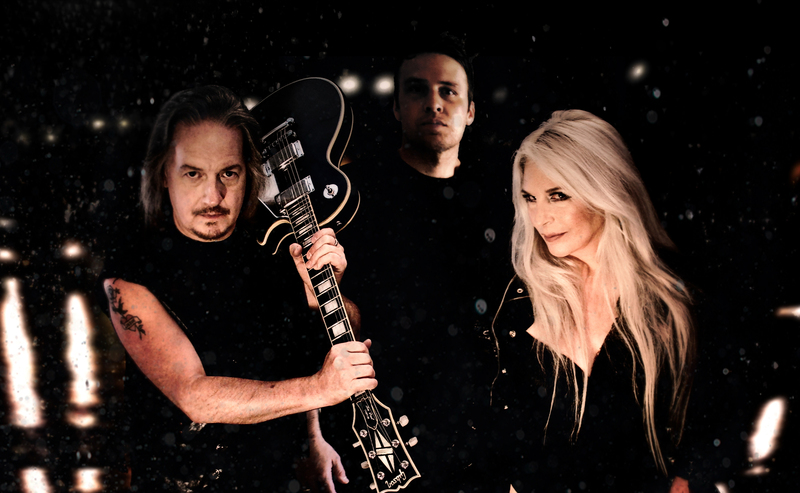 WildeStarr is the combined talents of 3 of the most dynamic musicians in heavy metal today: Dave Starr (Vicious Rumors, Chastain) on all guitars & bass, London Wilde on vocals (who many regard as highly as Rob Halford, Dio, and Geoff Tate), and power house Josh Foster on drums. 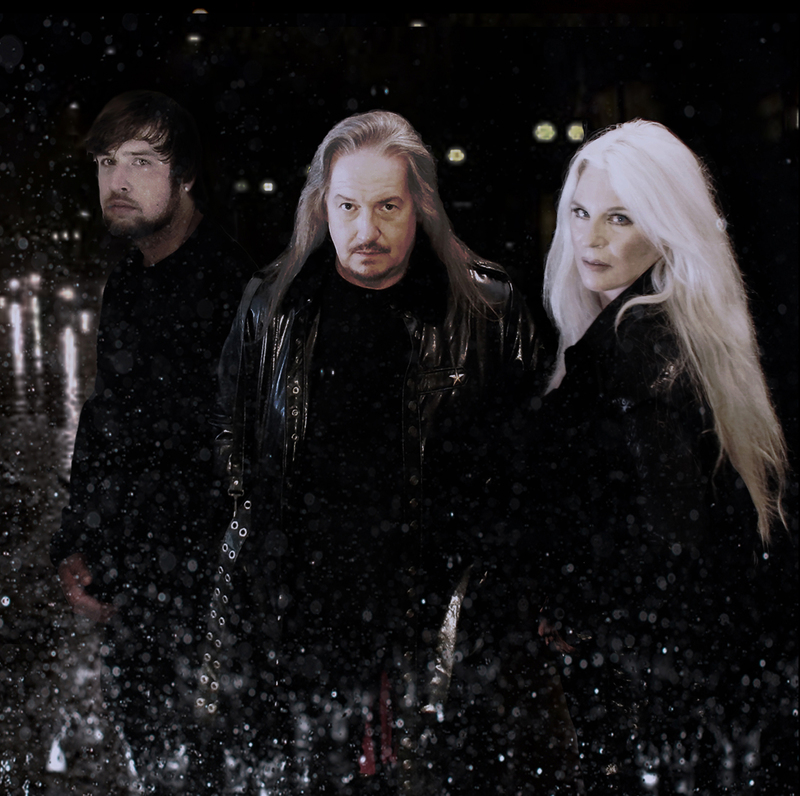 Through 3 studio albums, (‘Arrival’, 2010, ‘A Tell Tale Heart’, 2012, and now with ‘Beyond The Rain’, 2017) WildeStarr has established themselves as the masters of their craft with melodic and aggressive metal full of drama, and conveyed via a huge wall of sound. Husband and wife team Dave Starr and London Wilde have been friends for 30 years, and married for over 15 now. This makes their songwriting and chemistry very special and unique in the world of heavy metal. WildeStarr’s new album ‘Beyond The Rain’ takes the listener on a harrowing ride and emotional roller coaster. Some might think its a concept album, but its actually much more than that. The songs are London Wilde’s lyrical expression of pain, torment, hope, and love based on the real life tragic suicide of her brother Gary in 2012. Gary was a gifted musician who suffered the sad pitfalls of many others who pickup the guitar and dream of success in the music biz. 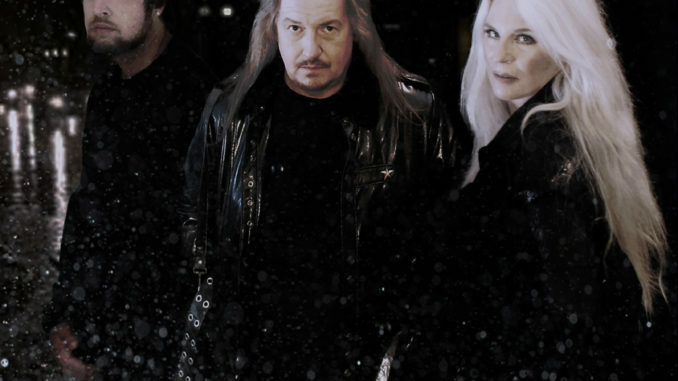 After his death, Gary essentially became a not so silent 4th member of the band, and his presence and spirit was deeply felt throughout the songwriting and recording process. ‘Beyond The Rain’ contains 10 tracks of classic heavy metal in the vein of Judas Priest, Queensrÿche, and Dio, complete with Dave Starr’s soaring guitar harmonies, pounding bass and drums, and out of this world vocal melodies and lyrics by London. The album will see the light of the day in December on Scarlet Records.